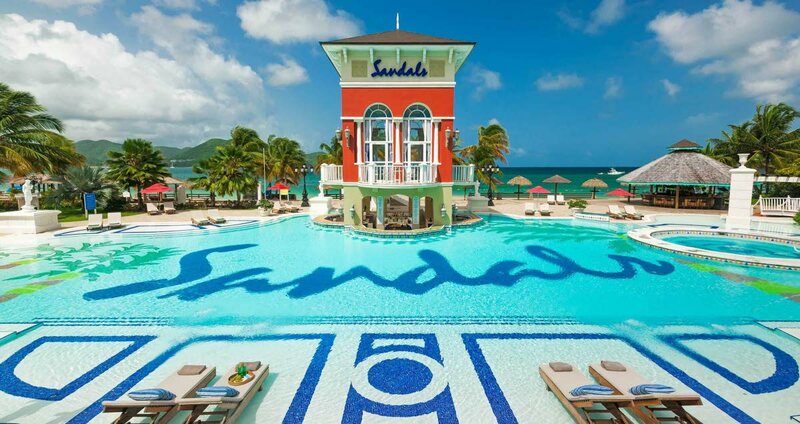 Sandals has withdrawn from the Tobago project. CEO Gebhard Rainer, in a press conference today, said the main reason for withdrawing was the negative publicity surrounding the project. He said the Sandals team had been grateful for the unwavering support and transparency from the Government and from the Prime Minister. "From the beginning there has never been a doubt about what the Prime Minister has been trying to do for the good of Trinidad and Tobago," Rainer said. He said there would be no cost from Sandals that would be passed on to the TT Government as any cost they would have incurred from preliminary designs would be at Sandals' expense. National Security Minister Stuart Young said a handful of people had tainted a global international brand and that was a sad and disappointing day. Reply to "Sandals withdraws from Tobago project"